Do stories of unmet performance expectations deter you from virtualizing your business-critical apps? Many of those bad experiences with SQL Server, Oracle, SAP, Exchange, SharePoint and other line of business applications often result from storage-related I/O bottlenecks. Some recommend the wasteful and expensive practice of overprovisioning disks, trying to use only a fraction of their capacity to get a little better response. Looking for more cost-effective ways to meet your performance requirements in a virtualized environment? 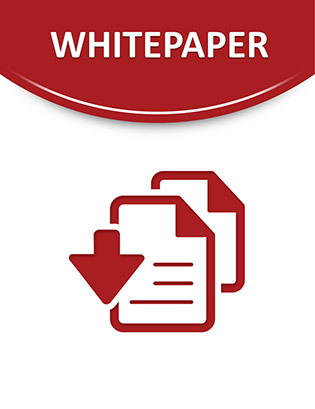 This white paper gets to the bottom of the bottlenecks and provides a practical, proven solution so you can move forward without complication. Download it now to learn how.